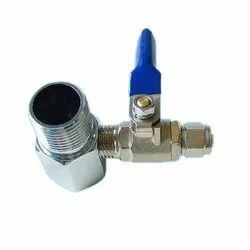 Our product range includes a wide range of ball valve onsite. High performance ball valve applicable to CFC,HCFC,HFC. Applicable to high pressure refirgerant such as RS32/R410A. Onsite Asada Bolt Threading Machine Up To - 1"